What is Project C? 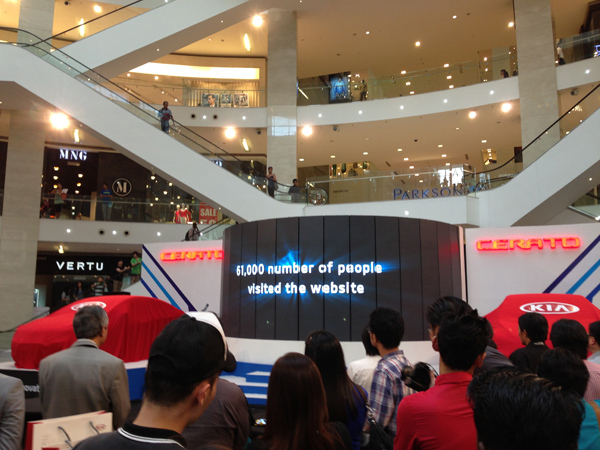 The Kia Cerato Malaysian launch! There was a lot of videos a while back where people guessed at what Project C is. 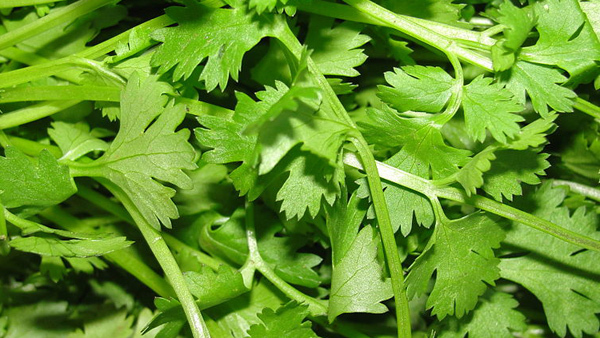 I was thinking coffee or cilantro (the herb known as coriander). It’s quite an interesting shrub as all parts of the plant is edible. That’s innovation in nature! Interesting fact: 61,000 people visited the “What is Project C” website! 1 person won and walked away with a brand new Kia Cerato. 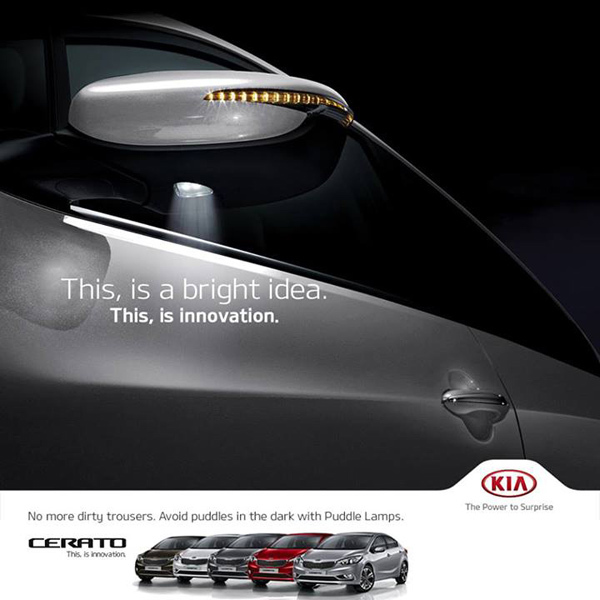 The Kia Cerato was just recently launched in Malaysia. It also shares some of the features – everything is innovative (was surprised at some of the nifty features of the car myself) except you can’t eat it. That’s what Project C is about. 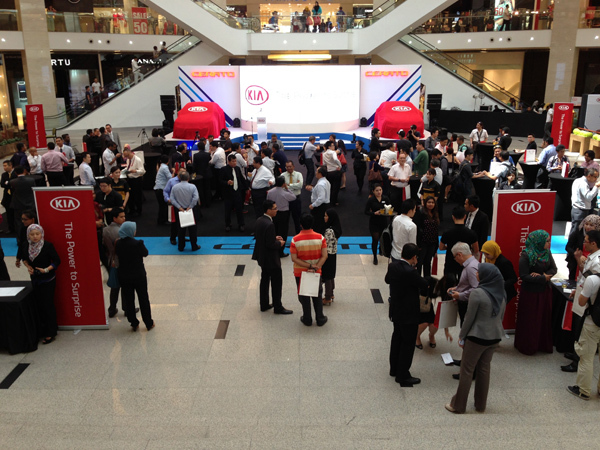 It’s the launch of the latest and greatest new car from Naza Kia Malaysia! A new benchmark for a sedan in Malaysia. 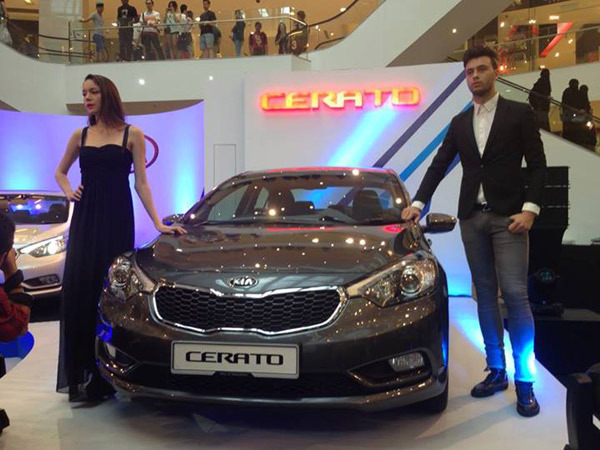 The Cerato was unveiled to the public with two variants – a 1.6 and 2.0 model (the latter comes with a sunroof and a 4.2-inch full-color TFT-LCD, amongst other features). Motor-driven power steering comes as standard with three settings – Comfort, Normal and Sport with audio and hands-free functionality. On the aesthetics side, the Kia Cerato looks really awesome – there’s a “Tiger Nose” radiator grill that makes the front looks very aggressive. The projection-type lenses and LED Daytime Running Lights (DRL) makes for optimal visibility and also adds to the “cool factor”. The Smart Welcoming Light feature senses when you’re near the car (from the Smart Key) and automatically lights it up with puddle lamps and pocket lights on the door handle! Dual-zone auto air-conditioning with built in cluster ionizer, rear air vent, glove box cooling (so you can keep drinks and chocolate bars cool inside), front and rear parking assist system and an auto-defog capability that is automatically initiated when sensors detect misty conditions rounds up the standard package. That’s an awesome default package! On the engineering side, the Kia Gamma 1.6 MPI D-CVVT engine produces 130 PS and 157 Nm of torque while the Kia 2.0 NuD-CVVT engine produces 161 PS and 194 Nm of torque, all mated to a six-speed automatic transmission with a sporty A/T knob. The fuel consumption of the Cerato on a combined cycle is just 14.7 km per liter with an environmentally friendly CO2 emission of 160g per kilometer! I’ll show you two of the features that impressed me the most: A highly feature-packed sedan! Yup, I’m not kidding! The driver’s seat is actually ventilated so you won’t have your shirt sticking to your back on hot, sunny days. I find this a nice, innovative touch. It’s all about the little things that adds to comfort. Air-conditioned seats! The Puddle Lamp is part of the Smart Welcoming Light feature. 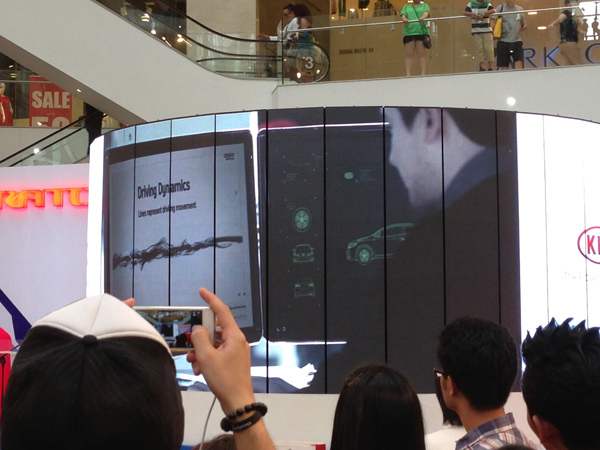 It automatically detects when you’re near the car via the Smart Key and activates the light. It’s not only a security feature but a practical one as well. Having the floor near your car well light and the door handle illuminated makes for a feature that’s not just innovative, but cool! The Cerato has five-star ratings in safety for NHTSA safety tests in the United States and it was chosen as the Top Safety Picks of 2013 by IIHS. This is truly an innovative car. 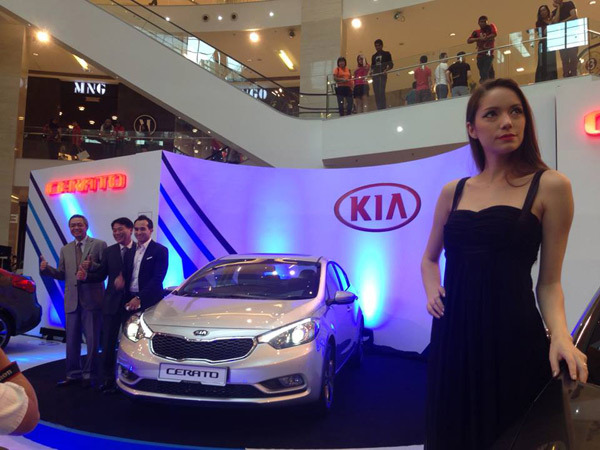 The Kia Cerato 1.6 is priced (OTR) at RM 99,888 while the Cerato 2.0 goes for RM 118,888. That’s not only auspiciously priced, but very reasonable considering the features that it has. It also comes with a five-year unlimited mileage warranty! This new model is indeed very stylish and is reasonably priced for its features. When will our govt lower the taxes? This line caught my eye! “It also comes with a five-year unlimited mileage warranty!”…. Ventilated seats! How I’ll love to have that in this hot weather…even with A/C on, it doesn’t circulate so having cool air blown through the seats sounds awesome. No more sticky shirts soaked with sweat at the back. Banks nowadays give good rates for car loans though. I bought mine for about the same price as the Kia Cerato 1.6 and it doesn’t even have as much features as it…not even close. I like the Cerato – very nicely priced sedan with awesome features! Wow…nice car… I think would make a good family car too? Looks quite spacious. I like how it’ll light up when you walk up to your car coz of the Smart Key. That’s good in illuminating the area in dark car parks. I also like the way the ventilated seats work! It’s really cool to have that coz driving in the afternoon with the full A/C on but with your back to the seat can also cause sweat patches. 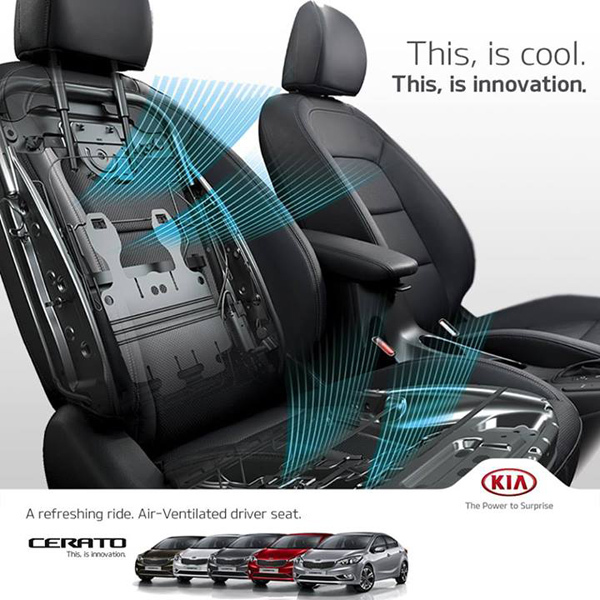 The Cerato’s seat ventilation can avoid that. I particularly am tickled at the concept of the ventilated driver’s seat. The car looks good, especially with the additional benefit for the driver. I’m sure that by the time I’m ready with dough for my dream car, I won’t be able to buy a new Cerato directly from Kia…. Well, all the best, you can buy a car as a student (I did, but in Australia, second hand cars are cheap) if you do a little work or have side income. It’s a really nice car though, I checked it out the other day and liked it a lot.